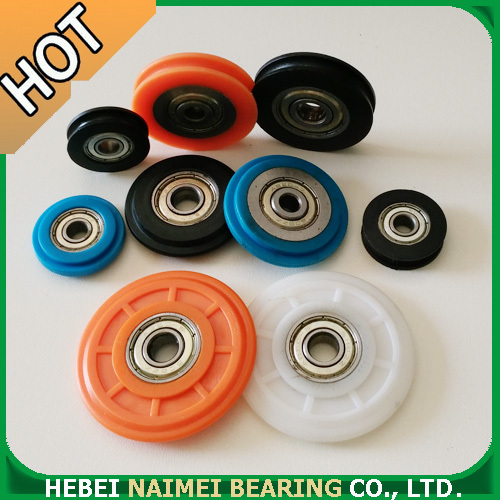 Furniture Sliding Roller 608ZZ abec-5 : 1.OEM and Non-Standard Bearing&roller orders are available . 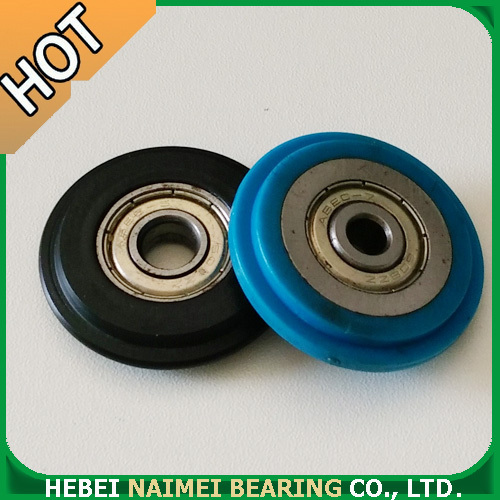 2.Provide high quality bearing and roller according to customers's requirement. 3.Popular in world,good quality,low noise,on time delivery. This kind of roller is suitable for wardrobes,big cabins,sliding doors and windows,etc. (2). After finishing the mold: we would supply the samples for your approval before mass production ensure everything is perfect. OEM & ODM ar highly welcomed, we provide full technical support for free. 100% responsible for our products, supply active feedback within 24 hours and solutions in short time; supply re-work or refund if the mistake cuased by us. Looking for ideal Cabinet Sliding Roller 608ZZ Manufacturer & supplier ? We have a wide selection at great prices to help you get creative. 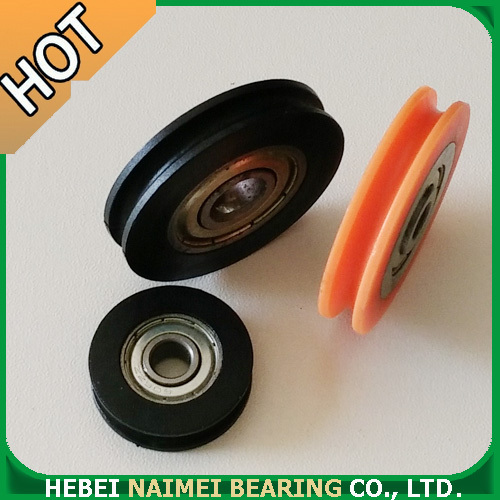 All the Hardware Sliding Roller are quality guaranteed. We are China Origin Factory of Furniture Sliding Roller. If you have any question, please feel free to contact us.